Facebook is the grand daddy of social media sites in use today. Created in January of 2004, Facebook garnered its billionth user in 2012, and as of Dec 31 of 2013, the figure climbed to 1.230 billion. That's a lot of potential reach for marketing your products and services. First designed for college kids, Facebook's power to provide a unique community for each user is a huge attraction for the wider world. With clients aged from 13 to 103, whatever market you're after is available on the site. With their core users in the critical 18 to 29 age group, Facebook is still an integral part of the young adult landscape. Plus, Facebook has recently had an uptick in the older female market as proud grandmas discover the modern way to boast about their grandkids and share more baby pictures than could ever be stored in any photo album. In fact, women, who make most of household buying decisions, have adopted the site at a rate 10% higher than their male counterparts. Besides providing a great platform for enhancing brand awareness, Facebook has a proven track record for generating new contacts and sales leads for your business. Although Facebook has scaled back it's free access to organic reach, when you pay to play, you can still get impressive access to your target market through post boosting and site advertising. Make sure you're using a business Facebook page, not your personal page. The marketing data available to company pages is far more informative than for individuals. 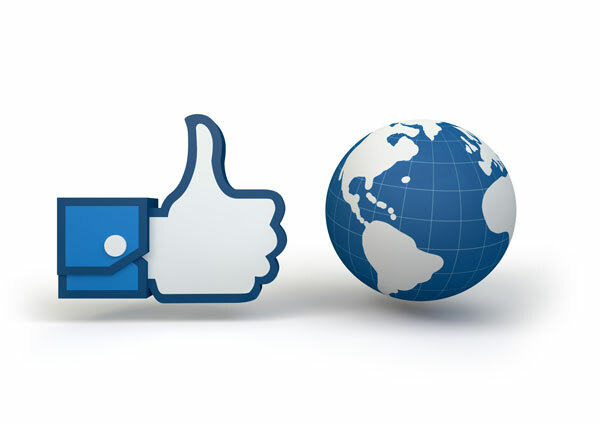 Encourage your FB followers to post about your products with contests, coupons or other proven tools. Increasing brand awareness using organic person-to-person content is most effective, as people trust their friends more than they trust companies. Make your content visually appealing. Plain text posts aren't all bad but an eye-catching image gets shared twice as much while funny or engaging video content is shared 10 to 12 times more than text only posts. Experts suggest the reach advantage is so great; it's a waste to boost text-only posts. Ensure content is smartphone friendly. Odds are this will be the device used to view your page. It takes money to make money. Don't rule out Facebook ads and business-centric offers. Monitor your page performance regularly. This will inform you what works and what doesn't.